Available in E-book only, All formats! Book One in "The Santa Conspiracy"
If you are a fan of The Santa Shop, the first book in Tim Greaton’s “The Santa Conspiracy” series, then you’re sure to love this extended ending to that first novel. 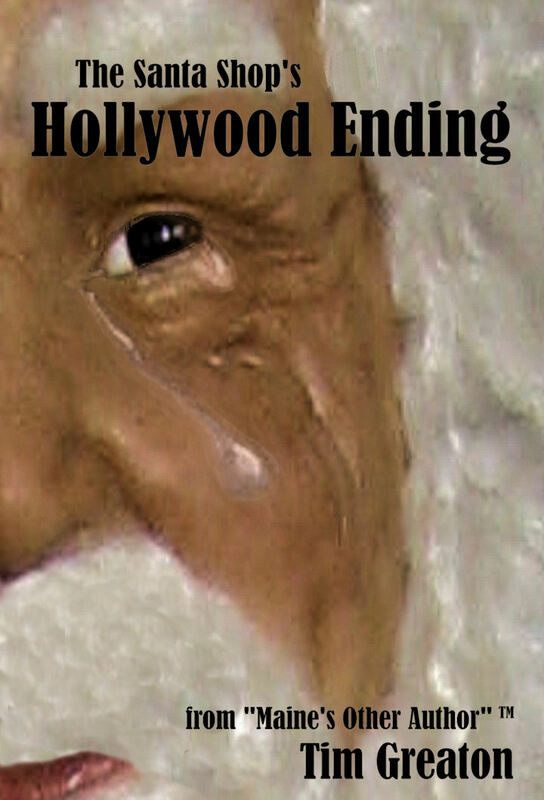 Written for one of the major Hollywood Studios, this extended ending revisits Skip Ralstat one year after he and Karen leave picturesque Gray, Vermont, the birthplace of the Santa movement. 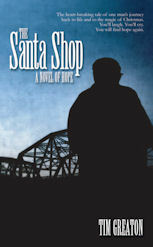 This is NOT a stand-alone novel and should NOT be read until you have enjoyed The Santa Shop. 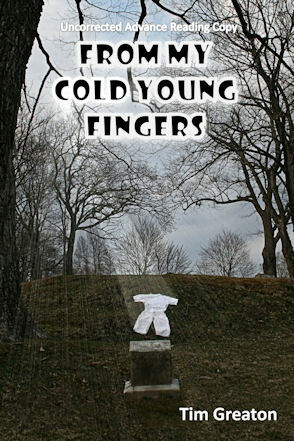 Available in e-book (all formats) now! Skip Ralstat is a man so steeped in grief and despair that life seems no longer possible. After the death of his wife and child, Skip blames himself. He has given up his friends, his job, and even his home. Now, homeless, he survives on the mean streets of Albany. He knows it can't go on, that life must end. Available in trade paperback & e-book now! The sound had barely registered on my ears when, with a twist and a jerk from a forearm that had pulled thousands of lobster traps from the briny ocean, Casey Edd, the highliner of Coldwell Bay, snapped my neck.